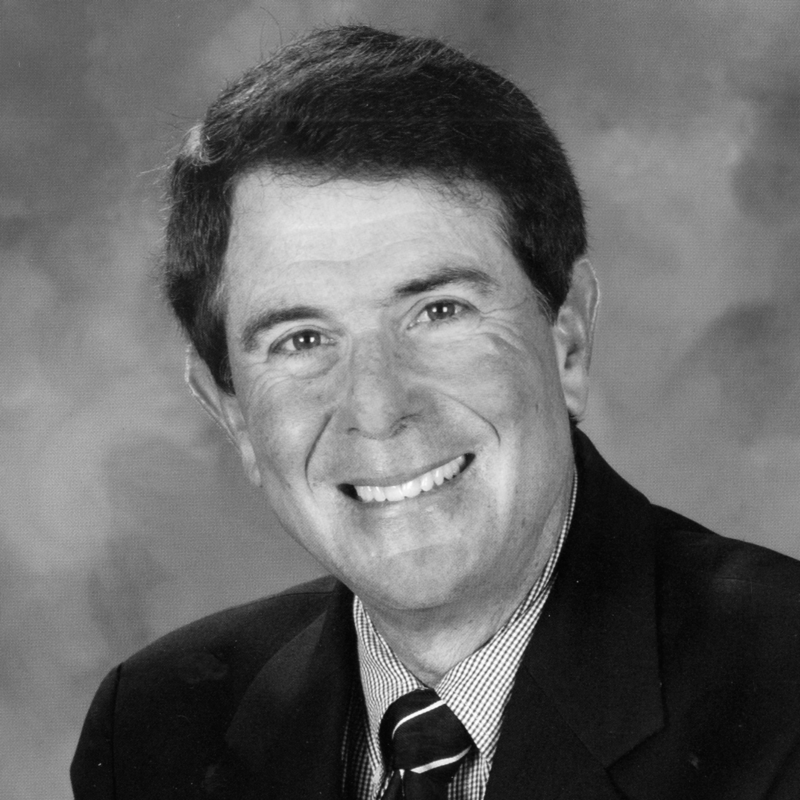 Merrill Reese has been the play-by-play “Voice of the Philadelphia Eagles” for over twenty-five years and can be heard on 94/WYSP (CBS) and a tri-state network. He began his career at WPAZ in Pottstown, PA, and continued on to WBCB in Levittown, PA. Reese is now part-owner and General Manager of WBCB. He also spent fourteen years as Sports Director of WIP and has been selected by Philadelphia Magazine as Philadelphia’s Best Sportscaster. He was the play-by play voice of ESPN’s award-winning series “NFL Dream Season” in 1990, and has handled tennis play-by-play for Madison Square Garden Television in New York with Billie Jean King. Reese has been named Pennsylvania Sportcaster of the Year by the National Association of Sportscasters and Sportswriters, and was selected Radio Broadcaster of the Year by the Pennsylvania Association of Broadcasters. In addition, he received the Lindsey Nelson Award for Excellence in Sportscasting by the All American Football Association, and was recognized for special achievement by the Philadelphia Sportswriters Association. Reese was inducted into Pennsylvania Sports Hall of Fame and the Overbrook High School Hall of Fame. In November, 2005, the Pennsylvania Broadcast Pioneers honored Reese as Person of the Year. Reese was also the recipient of the March of Dimes’ coveted Lifetime Achievement Award. A graduate of Temple University’s School of Communications and Theater, Reese was inducted into the School’s Hall of Fame and honored with the Lew Klein Alumni in the Media Award in 2001. In 1998, his autobiography, Merrill Reese: “It’s Good”, was published, and soon became a best seller. Reese also served in the U.S. Navy as Public Affairs Officer (Lieutenant Senior Grade). Merrill is an avid golfer and enjoys competing in numerous charity tournaments. He currently resides in Blue Bell with his wife, Cindy. Their son, Nolan, is an aspiring film editor residing in Hollywood, California. Ida, their daughter, is a college art major.